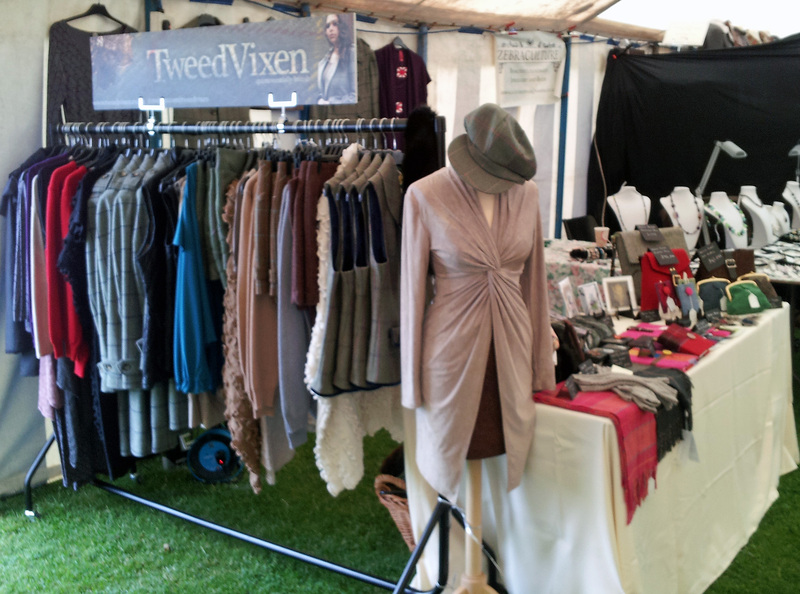 I am pleased to say that TweedVixen had a great weekend selling our lovely products at the Cambridge Town & Country Show. 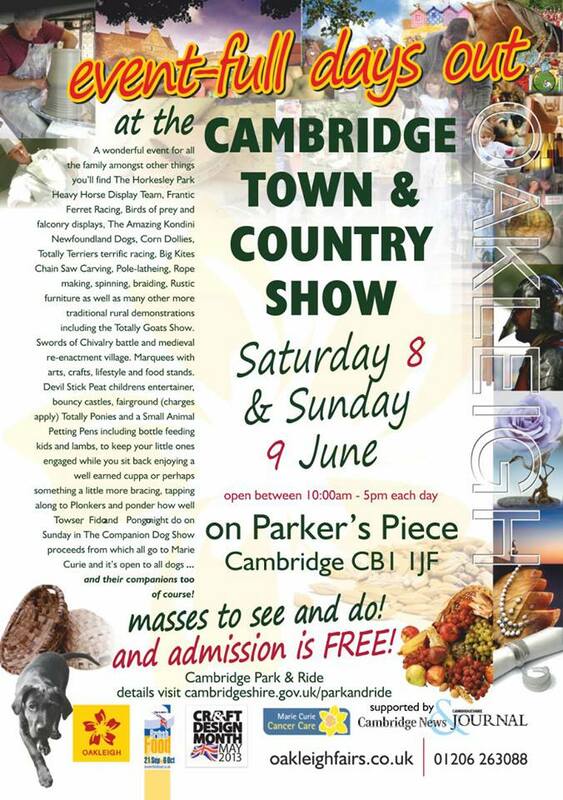 A fabulous free event in the heart of the city, organised by Oakleigh Fairs. Although the weather let us down we kept warm in our tweed.